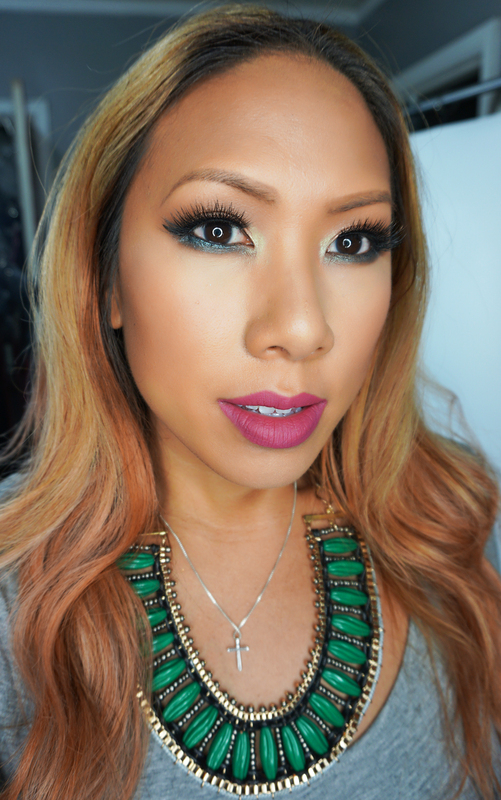 Home FOTD makeup geek MUG Makeup Look: Teal Pops! MUG Makeup Look: Teal Pops! 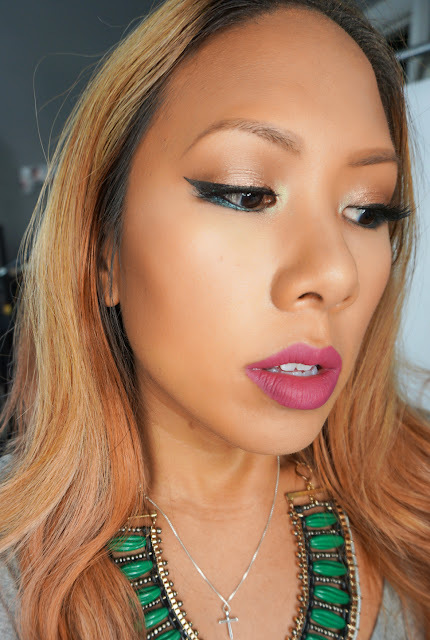 Yesterday I showed you my haul from Makeup Geek and today I'm sharing the fun makeup look I came up with. I wanted to use as many of the products as possible and love this teal foiled look. Check it out! The focus of the look is definitely the mix of teals and irridescents shades on the lower lashline. I used nudes on the lid to give a bit of gleam and shine. And lastly the lips are everything! 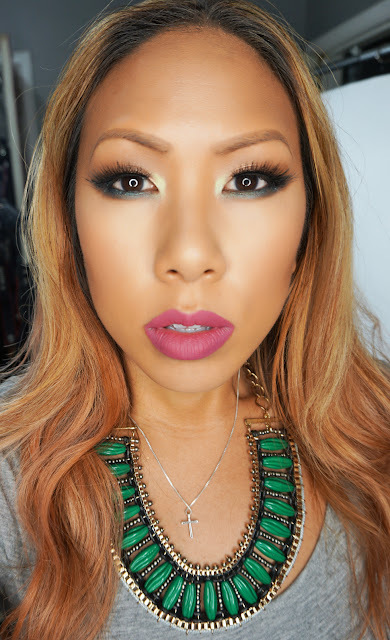 I love how this shade complements the green in my eyes and necklace. Hope you guys enjoyed this look, more MUG FOTDs coming soon! Urban Decay Naked Heat Giveaway! 7 Makeup Kit Items I Keep on Repurchasing!